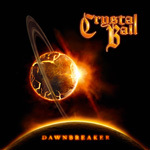 Apparently, sometime between Crystal Ball's previous album, Secrets (2007) and the new Dawnbreaker, the band dissolved for several years. Now original members Scott Leach (g) and Marcel Sardella (d) have regrouped with a new line up including a new singer, Steven Mageney. Crystal Ball:: back in black. What hasn't changed is Crystal Ball's sound, which is basically a hybrid of melodic hard rock and heavy metal. As I recall, I remember the previous album with some ambivalence, thinking it would grow on me eventually over time. This may be the case once more. If anything, there's some variety on this album. For instance, there's the song Power Pack which sounds like it's going to be blues tune, but turns into melodic metal with a strong rock groove. And getting that rock groove, whether in a straight hard rock song like Anyone Can Be Hero, or a metal song like Walls Fall Down or Back For Good, has always been one of Crystal Ball's great strengths. In the end, it's good to have Crystal Ball back. 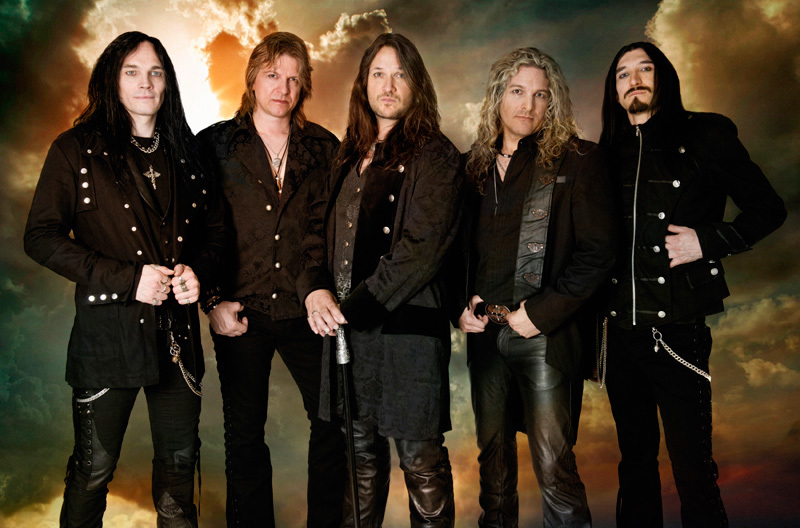 They've lost nothing in their brief absence and return with solid and entertaining album of melodic hard rock. Recommended. 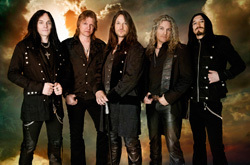 Crystal Ball has lost nothing in their brief absence and return with solid and entertaining album of melodic hard rock and metal.